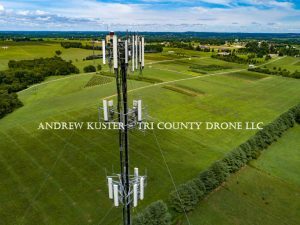 Tri County Drone is located in Mountain Grove Missouri. 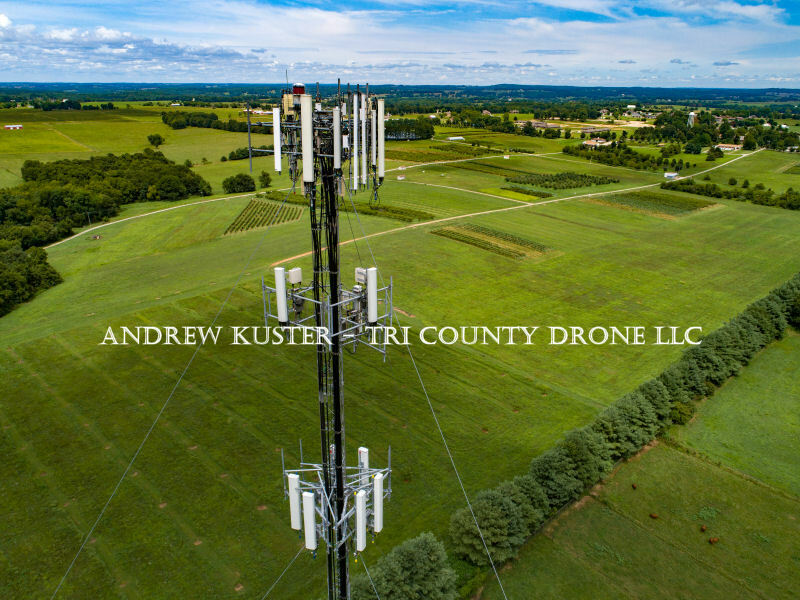 Our Drone Services cover Springfield, Nixa, Ozark, Branson, Mountain Grove, West Plains, and all of Southern Missouri and Arkansas. We also travel the USA upon request for Aerial Photography and Video, Cinema, Real Estate, Commercial Properties, Land Surveys, Sporting Events, Inspections, and so much more. 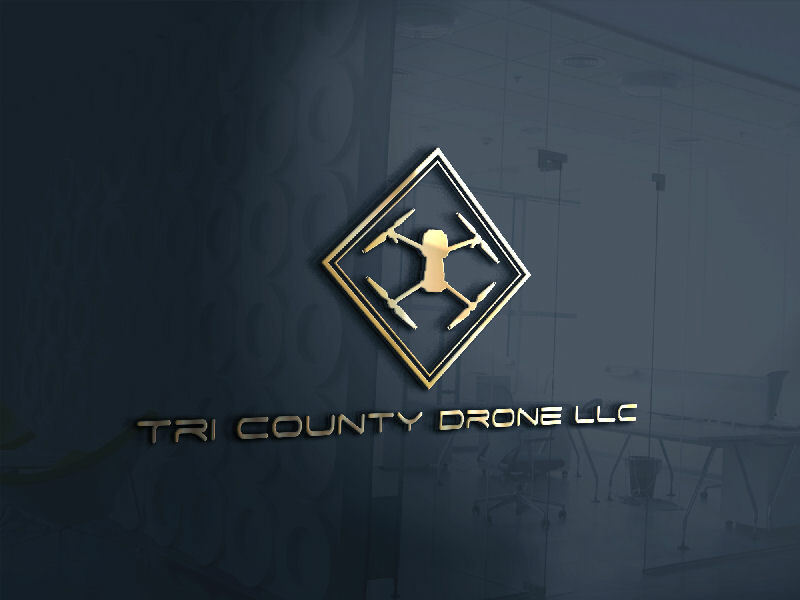 We use the highest quality drones available and operate / maintain them professionally. Over 20 years in the computer world giving the editing process a smooth, quick, and affordable process. 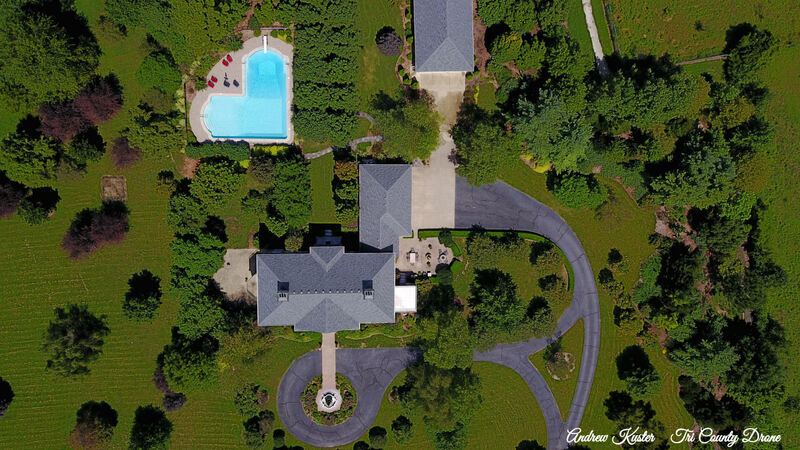 We are the leader in Commercial & Residential Photo and Video by drone in a very large area. If you are a Realtor or repeat customer, please ask for multiple job pricing discounts. It’s much easier to book with one client and get every shot possible at multiple locations in one day. 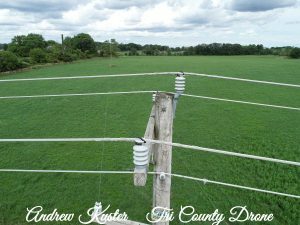 All Residential and commercial real estate pictures and video are done with professional precision. Typical real estate video from call to finished and live on the web is 2 days. 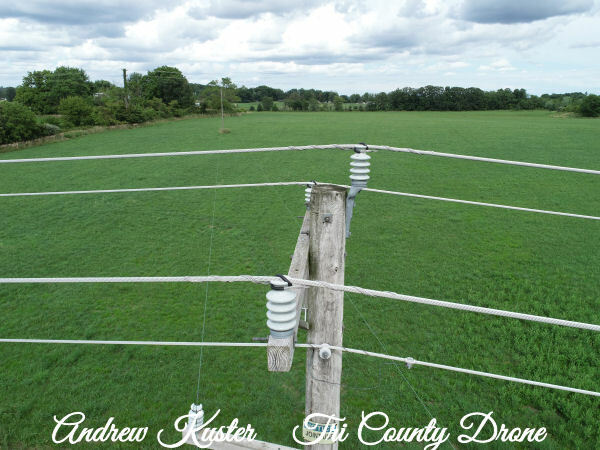 Properties with or without land benefit from our UAV services. Listings with quality aerial video and pictures are 1200 percent more likely to sell. 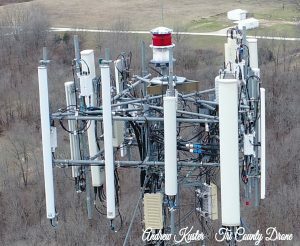 • Affordable aerial photography for any situation. • Over 20 Years of Experience in Joystick Controls. • 4k High Definition Video. • Media Delivery in every way available. Find us on Facebook for lots of videos, pictures, comments, coupons, sales, and so much more! We do have some videos on Youtube. Roughly 90 percent of what we do is not online due to privacy. We respect every individual, and companies privacy. As you see in our videos we are always doing our very best not to include anyone or their property without consent.